We have fresh cut Douglas Fir. 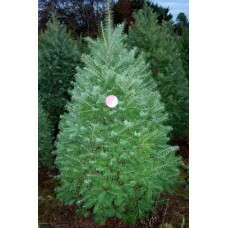 These trees are locally grown in the Fraser Valley! Cut trees are recycled into biochar after the holidays, which sequesters carbon. Our expert staff deliver and pick up each tree.